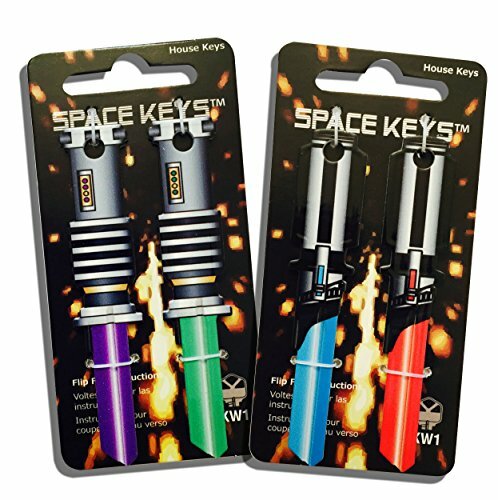 The coolest key designs by Rockin' Keys® - 2 custom designed, uniquely shaped, digitally printed, authentic saber shaped Space KeysTM. 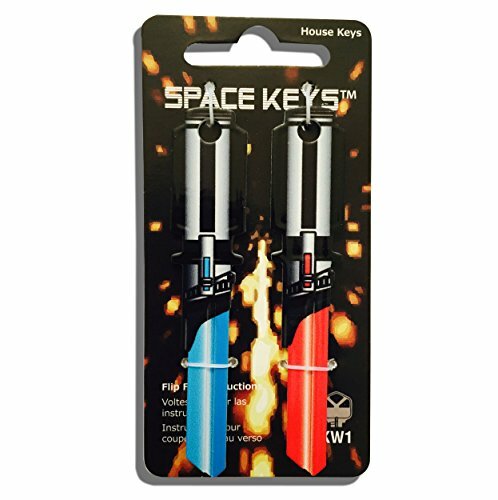 1 of each blue and red saber shaped keys. 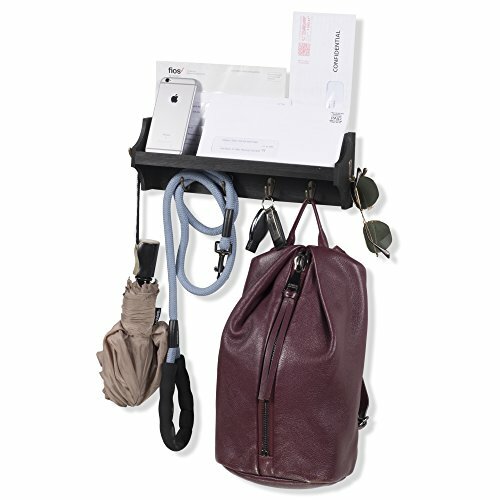 Available in KW1/KW11, SC1, WR5/WR3, U5D, U6D. 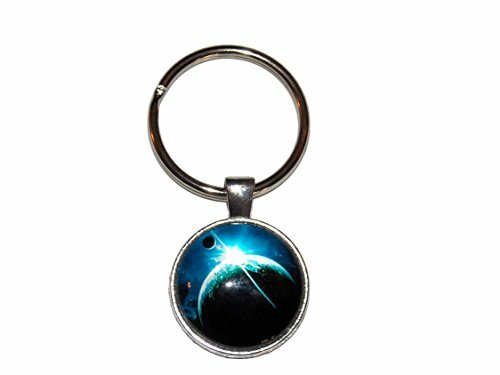 You will always be prepared with your new Sabre Shaped Space KeysTM. 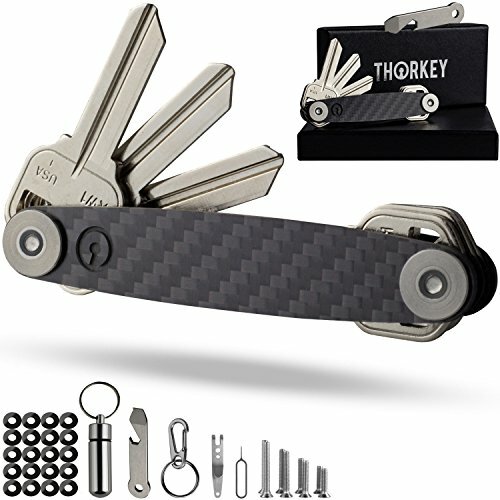 Super unique designs by the top key designer, Rockin' Keys. 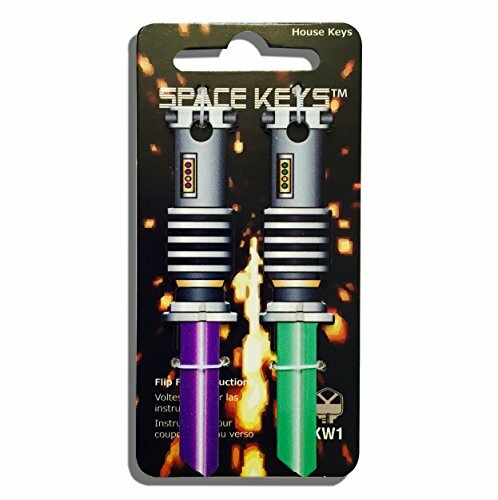 2 Purple and Light Green Saber Shaped Space Key can duplicate with Kwikset KW1 KW10 house key type. 2 keys per card, 1 each green and purple. 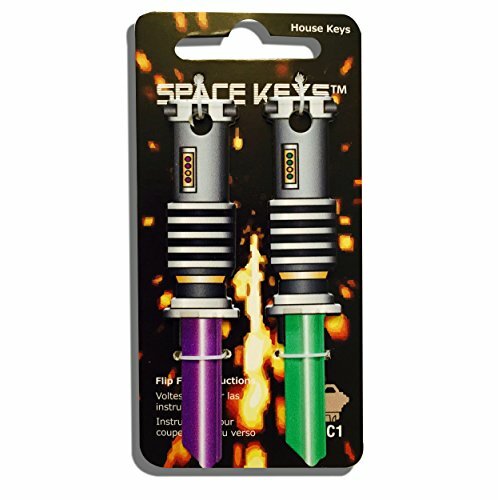 2 Purple and Green Saber Shaped Space Key can duplicate with Schlage SC1 house key type. 2 keys per card, 1 each red and blue. The coolest key designs by Rockin' Keys® - 7 custom Designed, uniquely shaped, digitally printed, authentic Space keysTM. 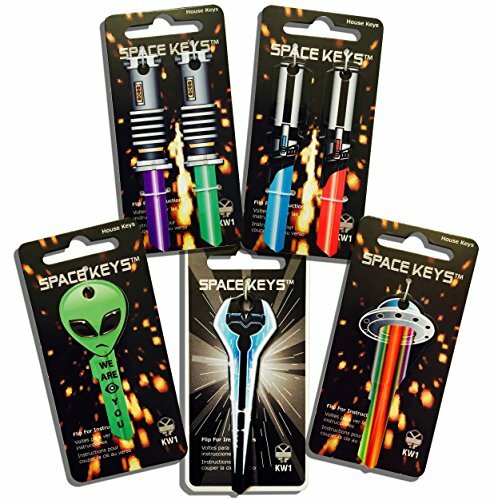 1 of each saber shaped keys, red, blue, green, purple and 1 flying saucer shaped keys. Available in KW1/KW11, SC1, WR5/WR3, U5D, U6D. 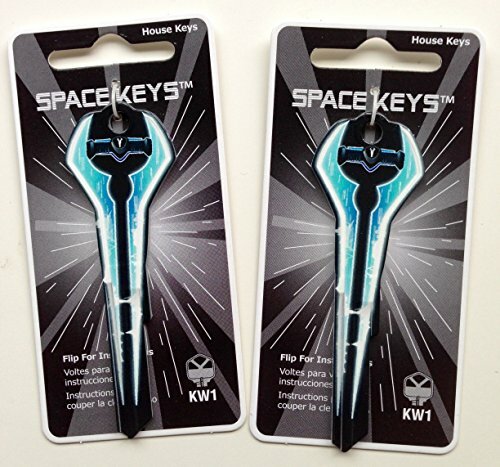 2 Energy Blade Space Weapon Shaped Space Keys can duplicate with Kwikset KW1 KW10 house key type. 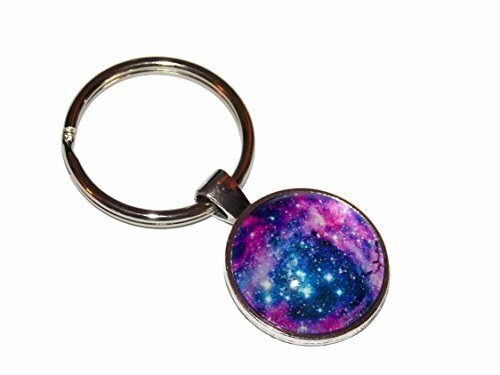 Copyright © Wholesalion.com 2019 - The Best Prices On Space Keys Online.